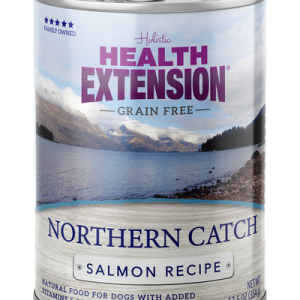 An easy way to add pure protein to your dog’s diet, this incredibly tasty recipe contains over 95% super premium chicken. 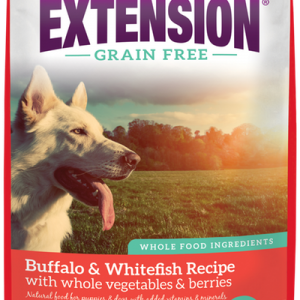 Try it as a topper on your dog’s favorite dry food – and step aside! This canned, limited ingredient diet also provides essential moisture to help prevent dehydration and help maintain proper urinary tract health. 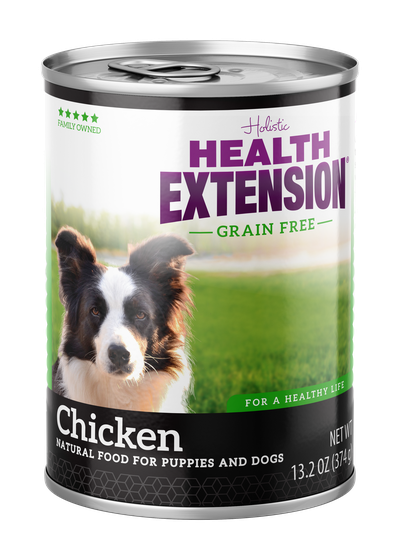 It’s great for poultry lovers of all ages and breeds. This product is intended for supplemental feeling only. This product is intended for supplemental feeding only. 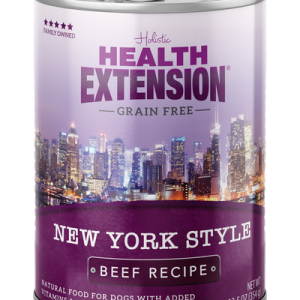 Feeding Instructions Feeding requirements may vary based on your dog’s age, activity level and environment.